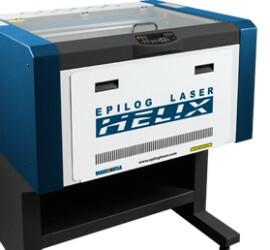 Since 1988, Epilog has been dedicated to providing the best equipment and support in the industry. We embrace advancements in technology and use them to design and manufacture the most sophisticated and easy-to-use equipment available. 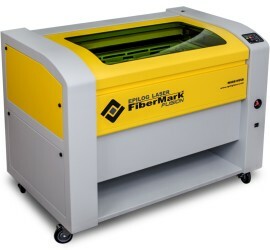 At Epilog Laser we take what we do very seriously. And what we do is design, engineer and manufacture the equipment you need to best run your business. 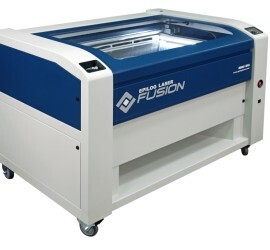 Create beautiful elaborate designs with CorelDRAW and output directly to your Epilog Laser the same way you would print a colour laser image.